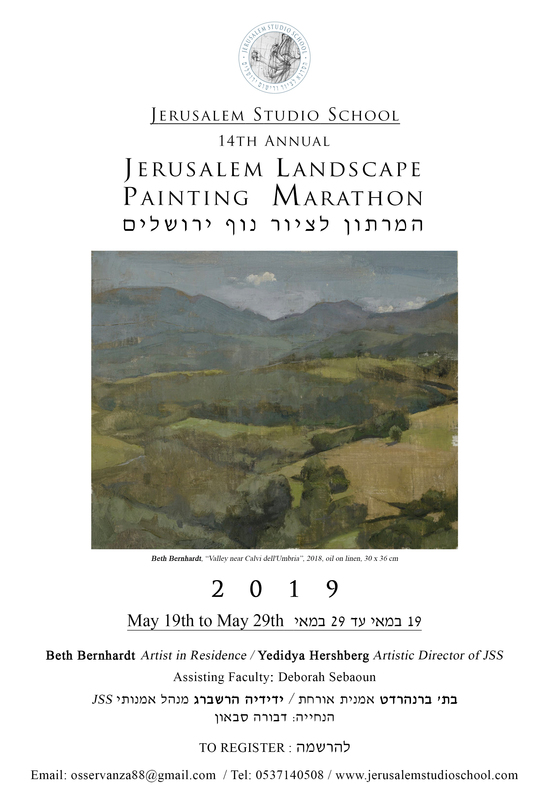 The Jerusalem Studio School is very pleased to announce this year’s 14th annual Landscape Painting Marathon beginning May 19th to May 29th, with Guest Artist Beth Bernhardt. 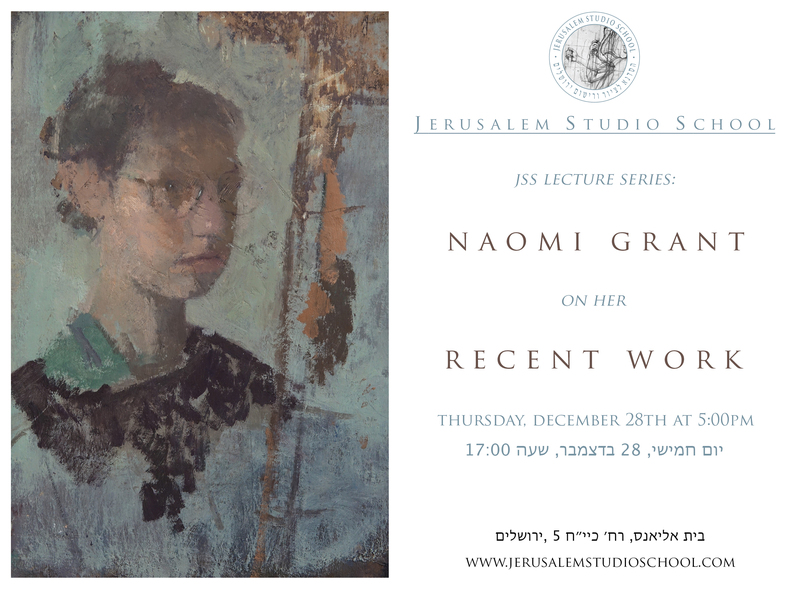 Established to celebrate the pictorial beauty of Jerusalem, the JSS Landscape Painting Marathon had become a tradition each spring, involving artists from Israel and abroad. Open to professional and novice artists alike, participants paint daily with a variety of instructors. 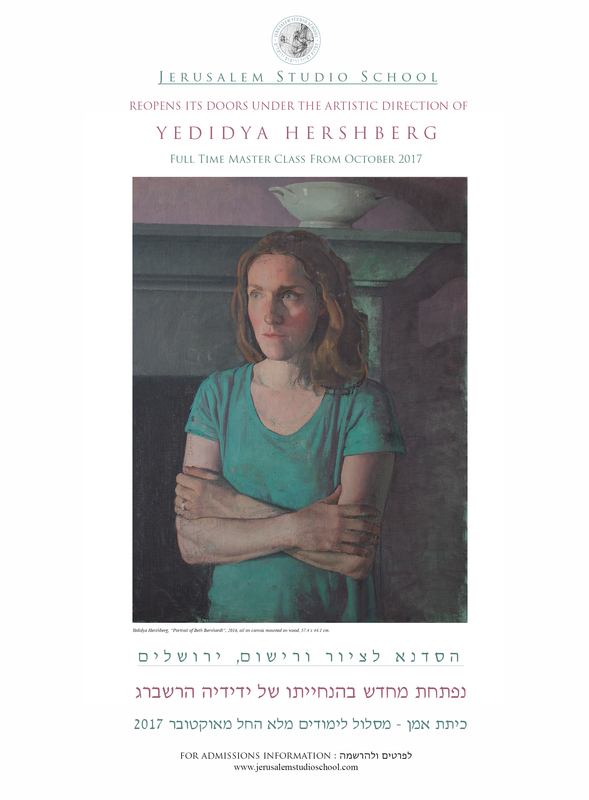 The Jerusalem Landscape Painting Marathon is an unforgettable and singular landscape painting event. Past marathons have been led by noted painters such as Sangram Majumdar, Nicholas Evans-Cato, Kurt Knobelsdorf, John Dubrow and Ken Kewley. 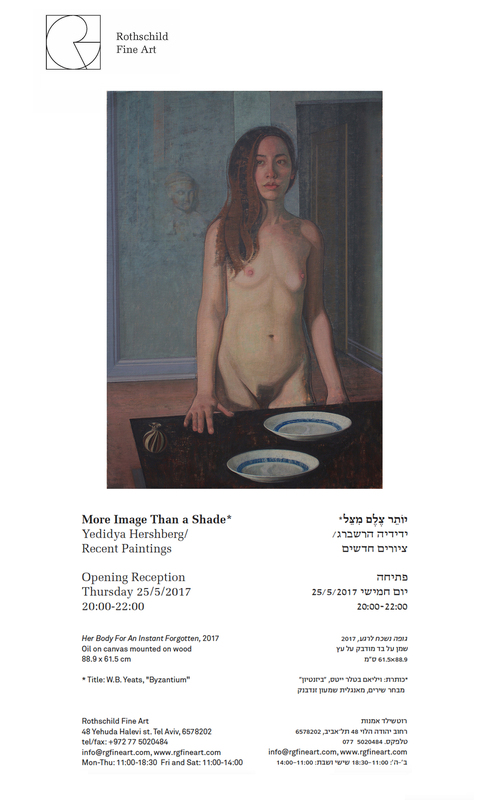 Not only does the marathon provide an opportunity to sharpen the painter’s skills in choosing, observing and recording a motif in nature, but it offers a chance to work in the clear, brilliant light of Jerusalem, among the hills, architecture and vegetation which evoke so much about this part of the world. The rich and varied motifs which the landscapes of Jerusalem offer never fail to excite natives and visitors alike – stone and arch, olive, cypress and palm punctuate the desert hills; or if you wish, the urban landscape sparkles in stark contrast. Further announcements and details to come.